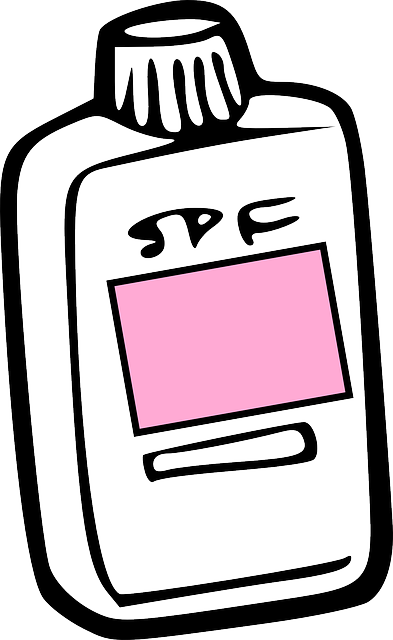 If you have oily skin, then finding a sunscreen that does not cause acne breakouts may be a challenge. When it comes to having skin sensitivity, acne breakouts, or suffering from chronic or inflamed acne, some sunscreens may only make the problem worse. However, once you take the time to understand your skin type a little better, finding the best sunscreen to protect your acne-prone skin may be simpler. Before you shop for a sunscreen, you may want to consider how much sun exposure you get a day. Do you spend most of your day outside or do you work in an office environment? Are your weekends filled with outdoor activities? These are important factors when you are choosing a sunscreen because the level of protection you need can have a direct impact on how often you have to apply it. For example, if you only need sunscreen occasionally, then you may want to choose one with a sun protection factor between 20-30 that does not contain plant or synthetic oils, as these may contribute to clogged pores. If your skin is exposed to the sun more often, then consider a sunscreen with an SPF of 35 or higher in order to protect it from UV rays and the free radicals they contain. To lower the risk of breakouts, choose a sunscreen that is quick-drying and leaves little to no residue behind. If you have sensitive, acne-prone skin, then knowing what your sunscreen contains can be an effective way to avoid breakouts, especially if they have been caused by skin care products in the past. While you may already know to avoid sunscreens that contain heavy oils, you may also want to watch for such ingredients as alcohol, which can dry out the skin, and fragrance, as many ingredients that create it may cause irritation. 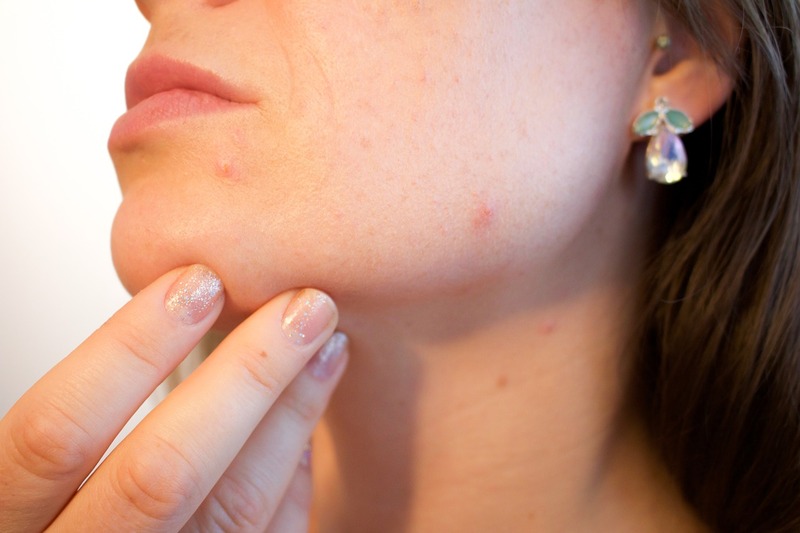 The more your skin becomes irritated, the more likely you are to suffer from acne breakouts. Certain ingredients in sunscreens can upset the pH balance in your skin, which may cause your sebaceous glands to produce more natural oils. The more oil your glands produce, the more it can mix with dead skin cells to block pores and create acne like blackheads and whiteheads. You may want to choose a sunscreen brand that does not contain many synthetic ingredients instead. One way to avoid breakouts from sunscreen is to choose a moisturizer that includes powerful SPF protection. Not only can this prevent you from having to apply an additional skin care product but using a multipurpose product like this is a viable alternative if you cannot tolerate any kind of sunscreen. This can be vital to your health because when your skin suffers prolonged exposure to UV rays, the chances of developing skin cancer may increase. While cancer-screening technology is advancing and experts in the field like Harry Stylli are working to find new techniques, protecting your skin each time you are out in the sun can lower your risk. If you have fair skin, then finding a moisturizer with SPF protection can be a vital step in preventing melanoma and other types of skin cancer because the lighter your skin pigmentation, the less it can tolerate sun exposure. Finding a sunscreen that does not affect acne-prone skin can be difficult; however, protecting yourself from cancer and other types of sun damage might reduce the risk of developing lesions and skin growths later on. Taking the time to understand your skin and what triggers your acne breakouts can help you choose a product with the right SPF factor and ingredients that can keep you safe and comfortable while you enjoy the sunny weather. 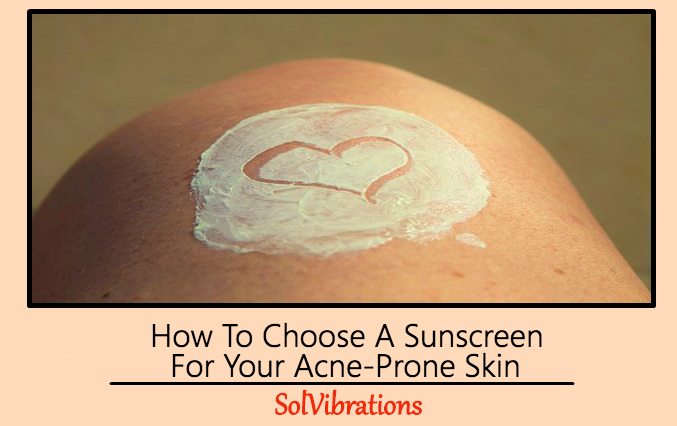 This Concludes: How To Choose A Sunscreen For Your Acne-Prone Skin. What Did You Think Of This Post? Please Let Us Know By Rating Below!